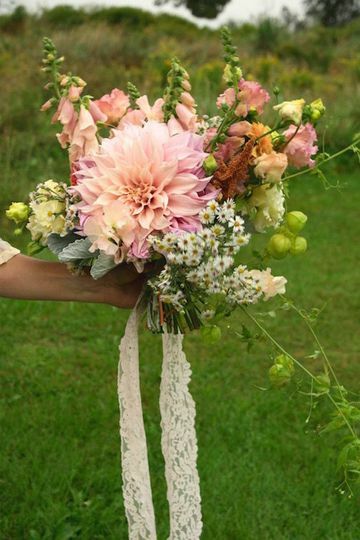 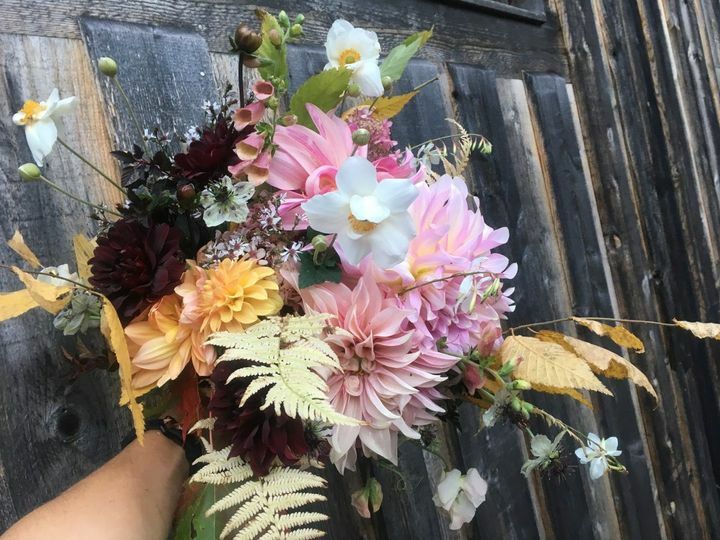 Blossoming Bough Flowers is a full-service floral design company and flower farm located in Craftsbury Common, Vermont. 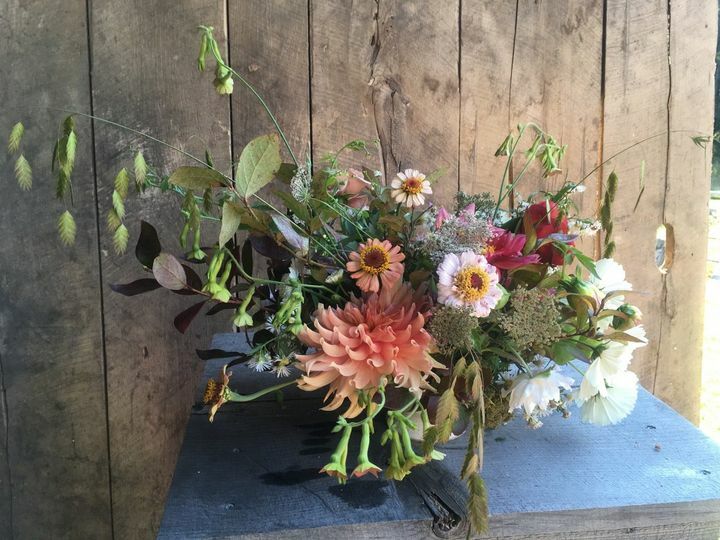 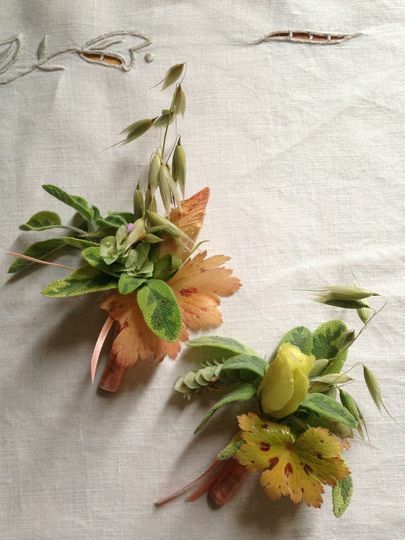 Specializing in sustainably and locally-grown botanical arrangements that are elegant, lush and wild, their creative and custom floral designs are reminiscent of woods and the local landscape. 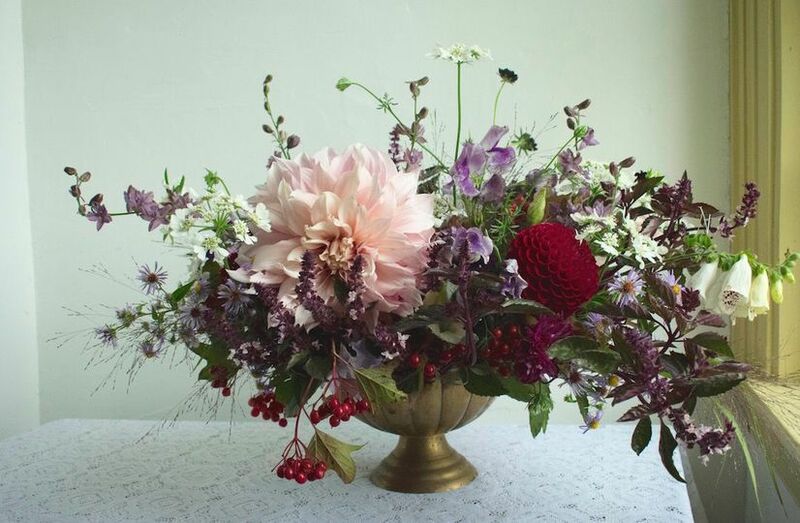 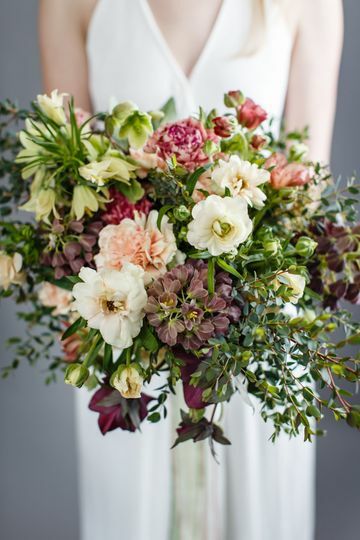 With carefully curated flowers handpicked for seasonality, Blossoming Bough Flowers creates gorgeous wedding floral arrangements from flowers grown in an eco-friendly environment. 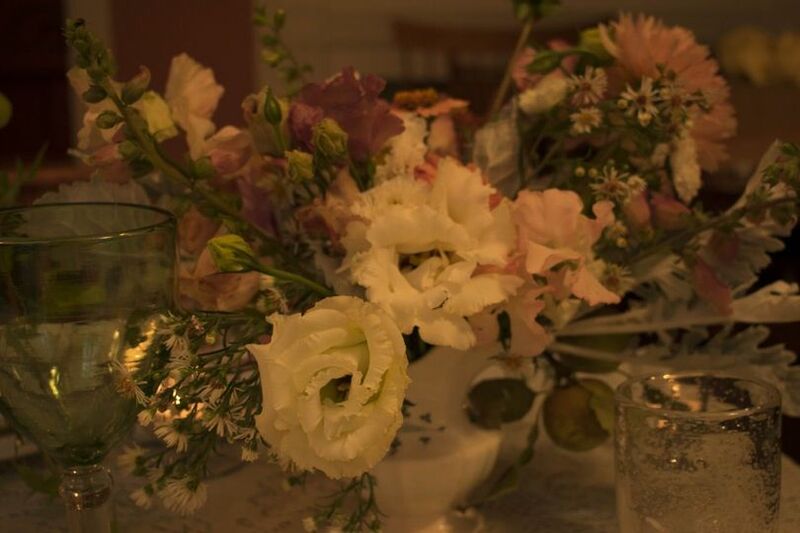 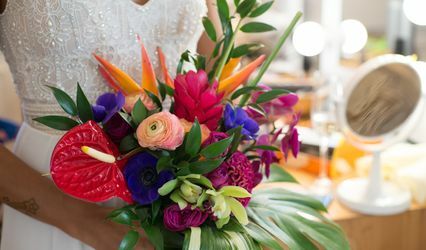 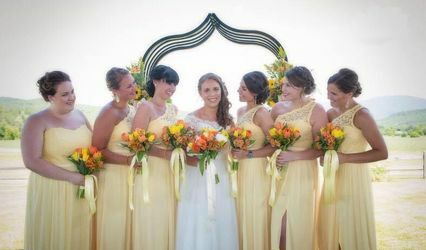 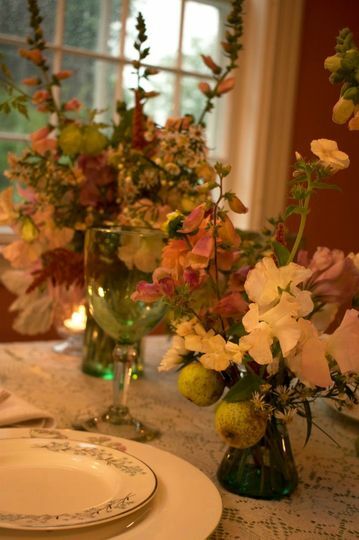 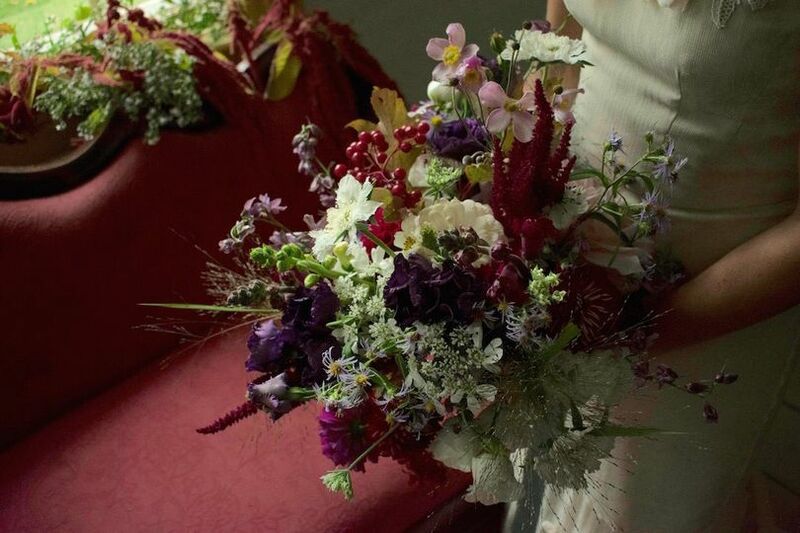 This floral design company services weddings and events throughout Vermont, New Hampshire, Maine, Massachusetts and Upstate New York. 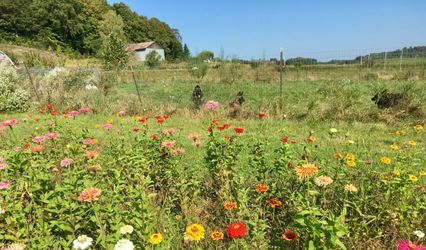 Within Vermont, Blossoming Bough Flowers has worked in locations that include Stowe, Greensboro, Craftsbury, Burlington, Shelburne, Woodstock, St. Johnsbury, Killington, Waitsfield, Bennington and the Northeast Kingdom.